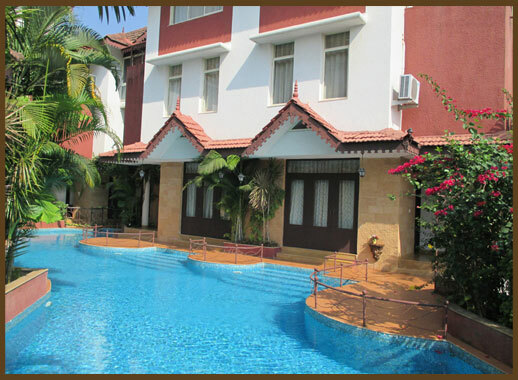 Holidays… As you like it in Goa! 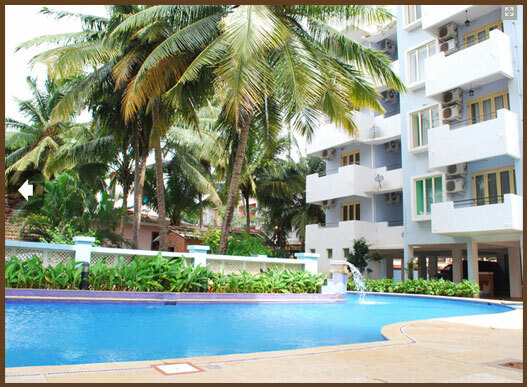 Clarks offers you Beach Serviced Apartments at most happening place at Calangute Beach in North Goa. Escaping to a world-class villa while staying in the comfort of a private villa or luxury resort residence may be the perfect fit for you. Planning your Honeymoon/ unforgettable stay in Goa. How about staying somewhere away from the crowd of backpackers and regular holiday makers. 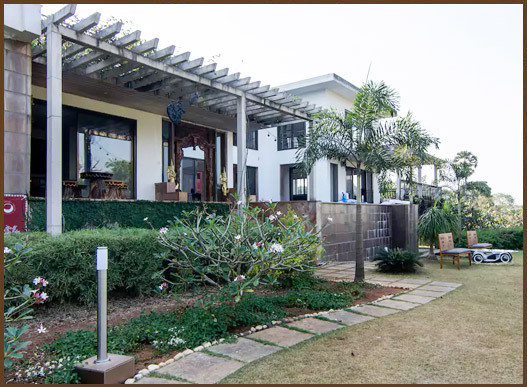 Goa Clarks offers villa overlooking the Arabian Sea, one the most beautifully designed villa of five star quality at seven star location. 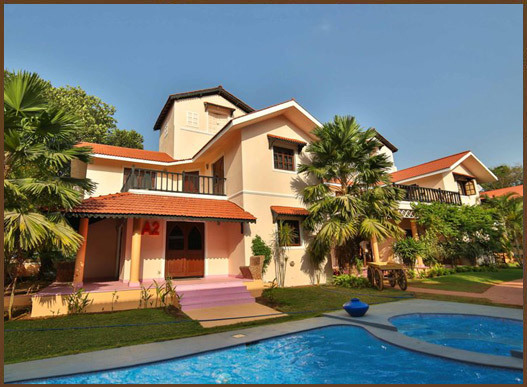 Goa Clarks offers luxurious themed stay in Goa. Resort has various themed Deluxe 3-2-1 Bedrooms Villas. 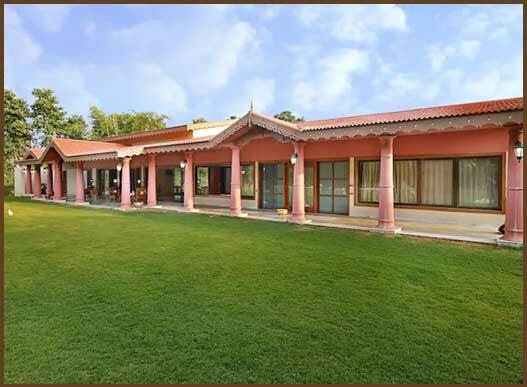 The Clarks Farm House is at Wagodhia, Gujarat naturally lavish by pristine nature in an area of 20 acres. 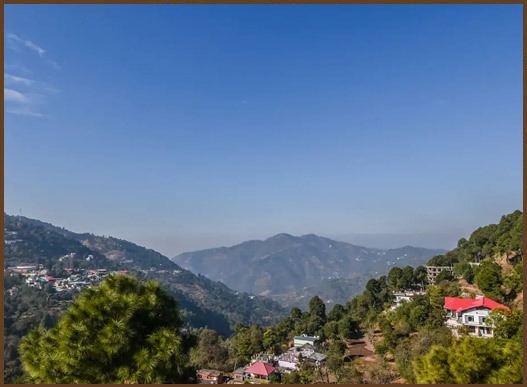 Brand new luxury villa set in picturesque hillside in Kasauli (Himachal Pradesh). Clean air and stunning scenery yours to enjoy. Enjoy your holiday by relaxing in the swimming pool, or meditating in the garden or challenge you buddies over a game of pool. 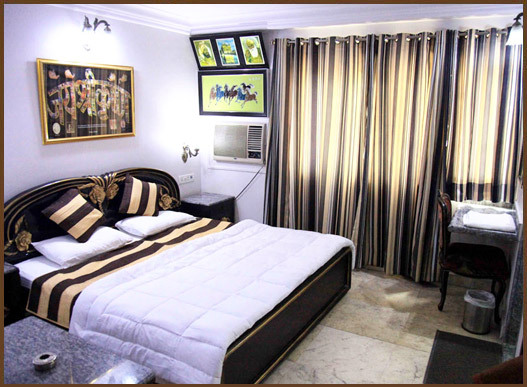 Delhi Clarks offers budget accommodation in the heart of Delhi in Karol Bagh. Which is Asia’s largest retail market hotel is very next to metro station. Delhi Clarks offers budget accommodation in the heart of Capital in Rajender Nagar. 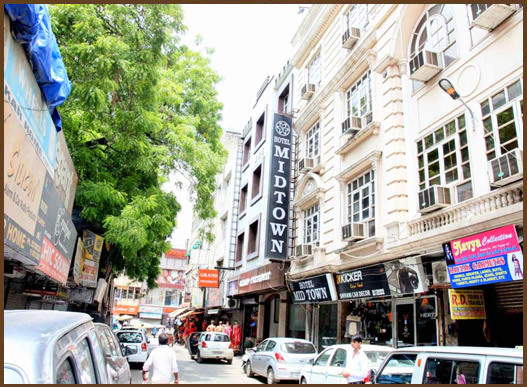 Hotel Hilltop is located at a close distance from Asia’s largest market Karol Bagh and New Delhi Railway Station. WHAT IS THE DIFFERENCE BETWEEN SERVICED APARTMENT/VILLA? Serviced apartment is a fully furnished; fully-equipped which has separate living room, dining room and sleeping areas, along with a fully functional kitchen (that includes utensils, crockery, and cookware with no charge, also you can cook your own meals as per your taste or have maid service on demand), swimming pool and often many extras that make an apartment a home away from home. Serviced apartments do not charge for any housekeeping like bed linens, toiletries, towels. Serviced apartments are good for larger families and groups where you all can have fun under one roof. Nowadays many Companies are utilizing serviced apartments as an option for short-term as well as long-term stays. 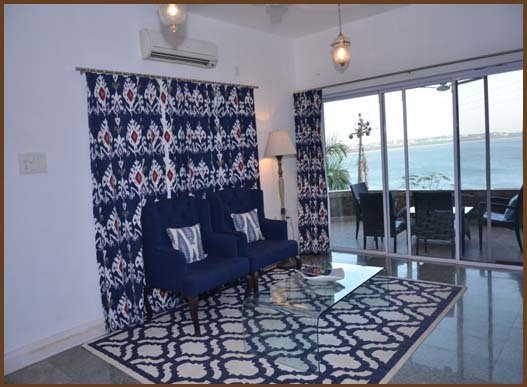 What sets a serviced apartment apart from a hotel room are the homely touches like more space and atmosphere offered by careful selection of furniture’s and décor, and a level of privacy that far surpasses that experienced in a hotel. Hotel you select, space is usually fairly limited and costly. For example, regular hotel rooms are smaller in size and not meant for longer stays.Only star hotels have swimming pools. Serviced apartments offer bigger space for the families / groups. In Serviced apartments, families / groups can enjoy together under one roof with their own privacy. 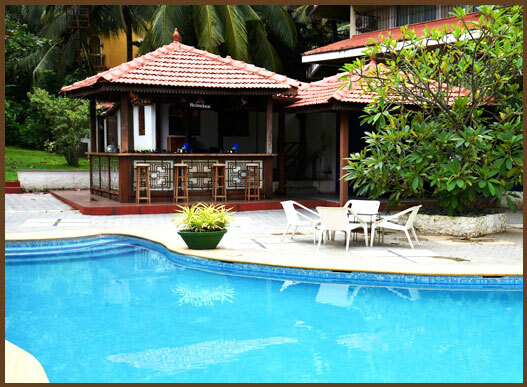 Our serviced apartments and Villas have swimming pool. Regular apartments are also available in different sizes. All apartments does not have swimming pool. Most of the hotels room does not have additional amenities like a sleeping area, drawing area, dining area, fully-functional kitchen, and spacious bathrooms. Amenities sleeping area, drawing area, dining area, fully-functional kitchen (that includes utensils, crockery, and cookware with no charge), and spacious bathrooms that not only enable you to make lot of savings but also do not charge for any housekeeping like bed linens, toiletries, towels etc. Serviced Apartments ensure a hassle-free stay. Regular apartments come with limited amenities and tenants often have to furnish and equip the apartment themselves. Hotel is always most expensive option when you have to stay for mid to long term with larger groups and families. Hotel prices are designed for short term stay only. When you stay in serviced apartments savings are very high for big & small families and larger groups whether you choose to stay for short term or long term. We have 4-3-2-1 Bedrooms branded apartments available for various requirements at affordable prices. Matter of fact, biggest advantage in serviced apartment is fully functional kitchen. You can cook meals as per your own taste or have maid service on demand. Regular apartment if you rent, you need to pay rent deposit and other cost like water, electricity, cleaning services and also have to pay building maintenance charges. Hotel stays are always expensive for longer stay and for larger families and friends. Serviced apartments are good and comfortable for longer stay and very cost effective for groups and larger families and also feels like you are at home. Regular apartments are bound by minimum eleven months Lease. A serviced apartment always offers more privacy as you in enjoy in your own home, with the added comfort of knowing that there is help whenever needed. Regular apartment offers too much privacy. For smooth and hassle free stay you do not have a dedicated help if anything goes wrong.